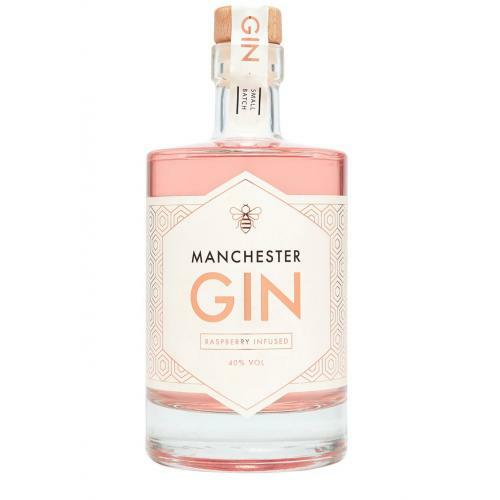 Manchester Gin is a contemporary style Gin using carefully selected botanicals including Orange, Lemon and the Northern favourites Dandelion & Burdock Root. Having met in dark basement night spot in Manchester, Seb Heeley and Jen Wiggins embarked on a love story to craft their very own refreshing and unique Gin. The result is a beautifully versatile version of a London Dry Gin with a link to their Northern upbringing through the use of their two distinct botanicals all made in the city they live, met and fell in love in. 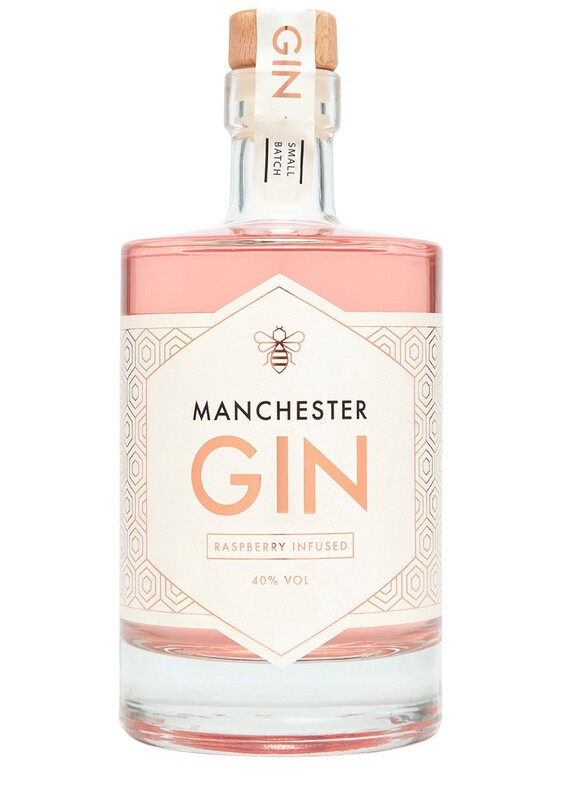 Manchester Raspberry Infused Gin represents a limited edition release, which uses fresh raspberries as part of the distillation, resulting in a delicate fruit profile with a touch of sweetness. This Manchester Gin is stunning enjoyed in a range of gin-based cocktails, or simply with tonic water.